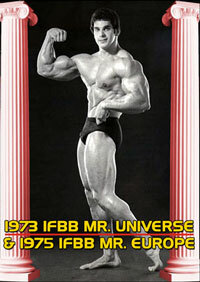 Men of Muscle # 5: The Unseen Mr. Olympia 2001 - the Missing Footage! THIS WAS A VERY SPECIAL EVENT!! 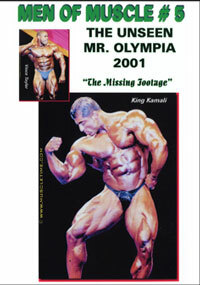 For the first time ever, in our annual Men of Muscle video, we present the “missing footage” from the 2001 Mr. Olympia Evening Show. Not a single second of our video was used in the official 2001 Mr. Olympia video, due to time constraints of total running time. 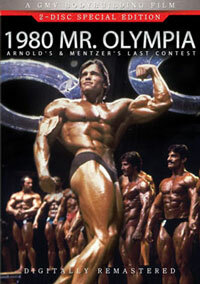 * 1982 Mr. Olympia CHRIS DICKERSON singing the National Anthem. 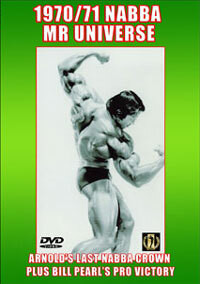 * Opening speeches by Joe Weider and Wayne DeMilia. * Triple H warms up the crowd. These posing routines listed above are the balance of the posing routines not included in the Mr. Olympia official contest DVD!! 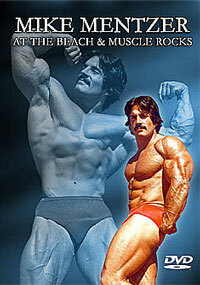 PLUS our presentation includes the complete posing routine of J.D. Dawodu! !